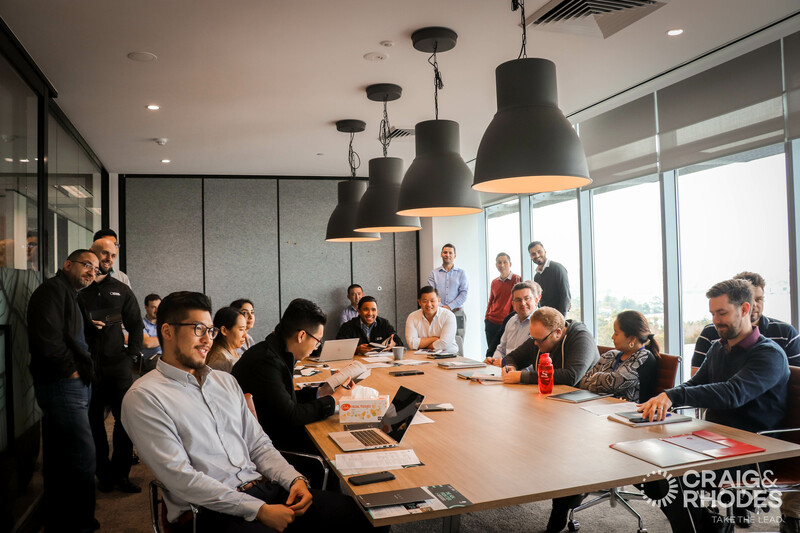 CRAIG & RHODES are proud to announce the beginning of our Partnership with Engineers Australia. The Partnership confirms our commitment to build a well credentialed workforce of skilled engineering professionals. 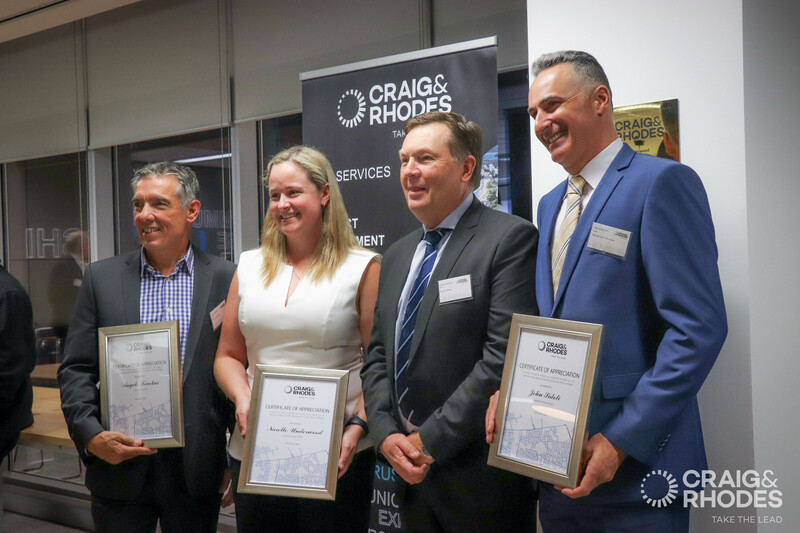 At Craig & Rhodes our organisational culture of leadership and innovation is important to us and this Partnership with EA is a wonderful opportunity for our engineers to advance their career by achieving Chartered status. 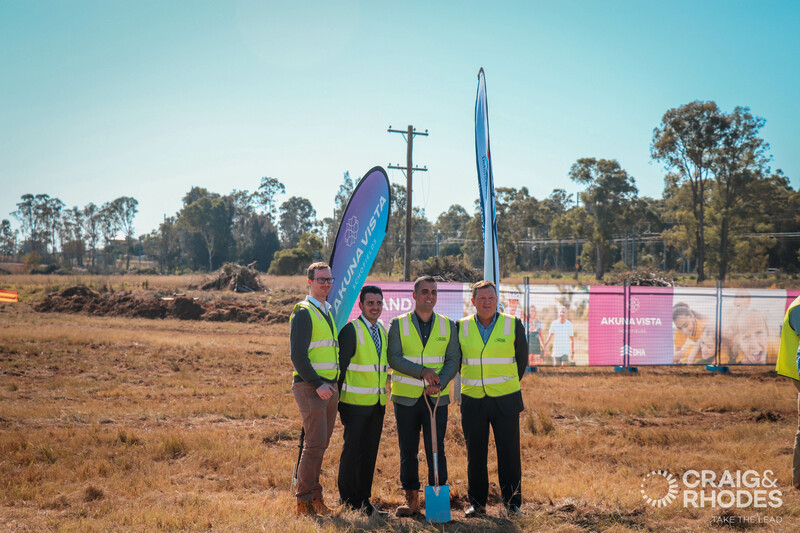 Civil construction has commenced with Craig & Rhodes as lead development consultant. 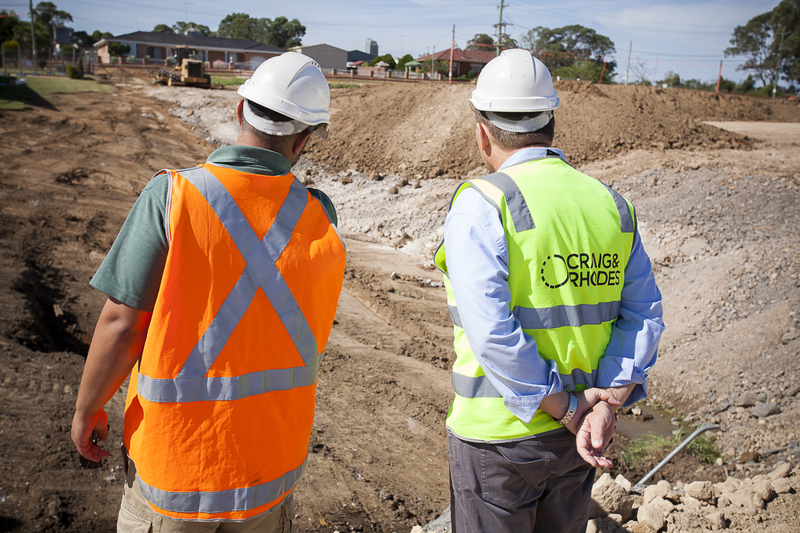 Providing Road & Drainage Design, Project Management, WSUD, Surveying, Sewer & Water, WSC & Contract Administration. Have you read the new magazine by Association of Consulting Surveyors NSW “The Surveyor” yet? Learn more about Craig & Rhodes recent acquisitions, the strategic move to our new Head Office in Rhodes and our Managing Director, Andrew Halmarick's perspective on the challenges facing surveyors. The accomplishment of opening our new office in Rhodes reinforces our long-standing commitment to the economic development of the industry. 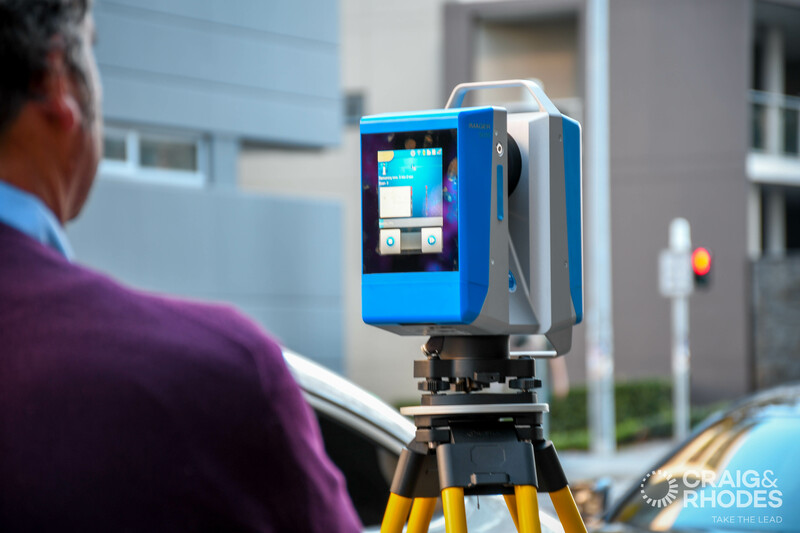 The 3D laser scanning has enhanced CAD design and dimensional control processes by allowing easy, precise capture of high resolution 3D spatial data.